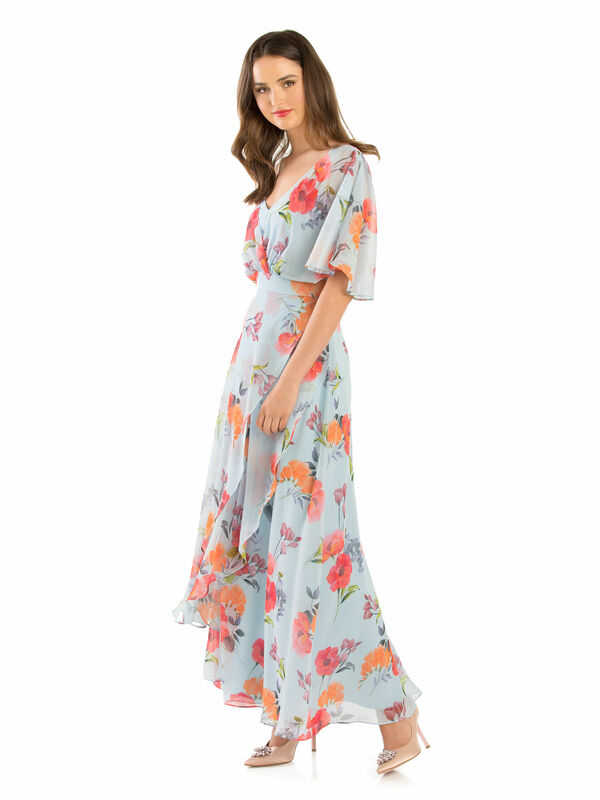 Dream All Day Maxi Dress https://www.review-australia.com/asia/dream-all-day-maxi-dress-blue/RE19DR358.REBLU129.html Romantic floral prints combine with flowing chiffon ruffle layers to create this Dream All Day Maxi Dress. Fitted towards the ankle for an elegant finish, and with a wrap front bodice to add to the delicate aesthetic. It is fully lined for a flowing design and has a concealed zip at the back for a comfortable fit. The short chiffon sleeves drape elegantly over your shoulders for a softer approach. 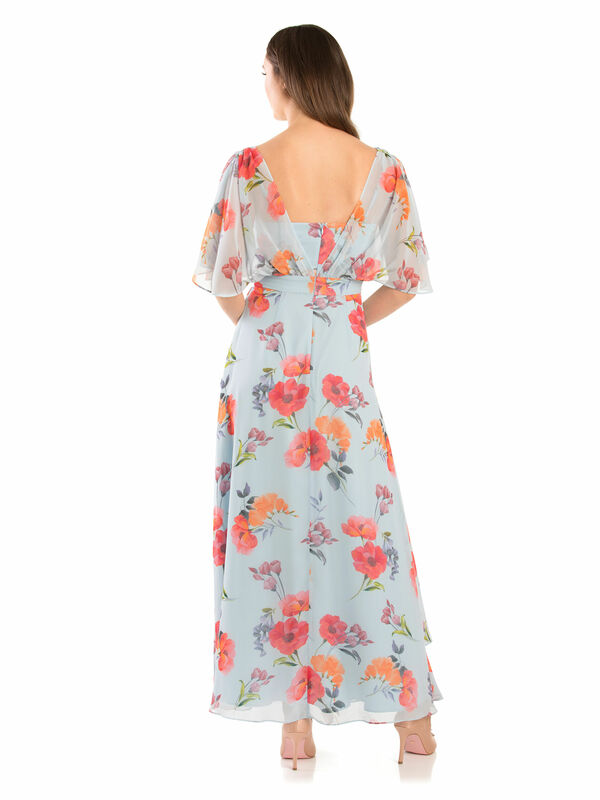 Romantic floral prints combine with flowing chiffon ruffle layers to create this Dream All Day Maxi Dress. Fitted towards the ankle for an elegant finish, and with a wrap front bodice to add to the delicate aesthetic. It is fully lined for a flowing design and has a concealed zip at the back for a comfortable fit. The short chiffon sleeves drape elegantly over your shoulders for a softer approach.